10 books free : Write me your postal adress at ward@riviereblanche.com. And I send you this book. One night a week, NYPD officer Lisa Kilpatrick plays the piano and sings in a club-her true passion. 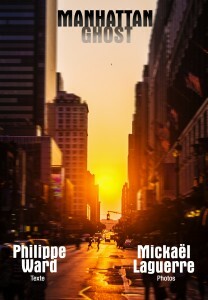 But after she witnesses the phenomenon known as » Manhattanedge « , a solstice event during which the setting sun is aligned with the east-west streets of the main grid of the island, she suddenly topples into another, much stranger world, that of the Ghosts of Manhattan. 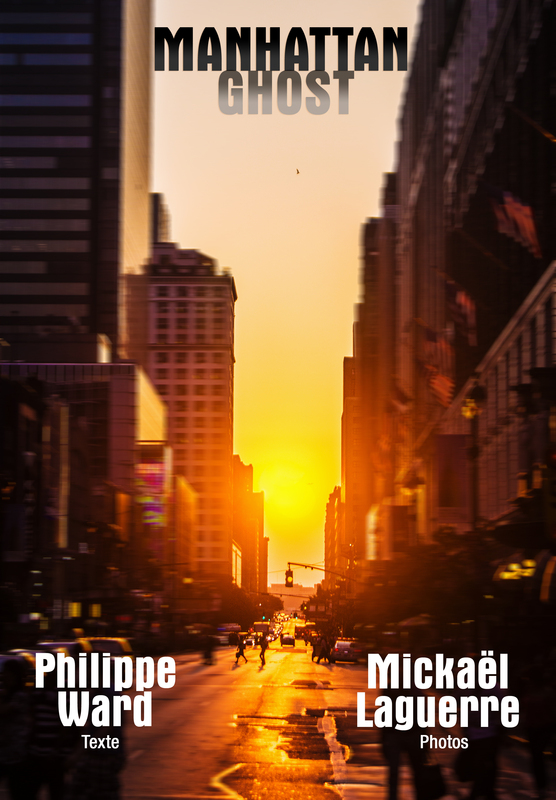 Manhattan Ghost is a loving tribute to the Big Apple penned by one of France’s most talented fantasy writers and illustrated by 28 gorgeous photographs taken by Mickael LAGUERRE.